Built to ignite your inspiration. Maze is a must-have synth loop library for producers making dark, hypnotic and edgy techno. Use the loops as they are, or add your own personal twist by splicing, rearranging or processing the sounds. Each loop has a unique timbral expression, making it easier for you to find the perfect timbre for your music. 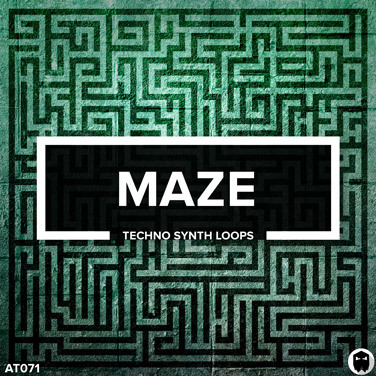 Featuring Audiotent’s signature 107 loops, Maze will guarantee a long term creativity for your new techno productions. Inside the download you will receive 107 synth loop samples. All recorded at 126 BPM in pristine 44.1kHz 24 bit WAV.